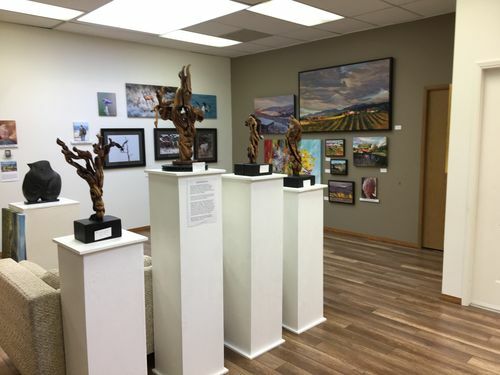 Okanagan Art Gallery, Osoyoos. 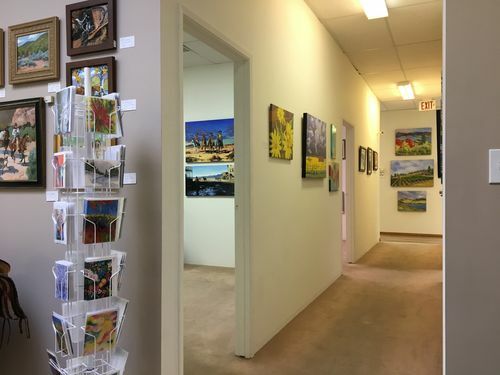 Come and explore the artwork of 25 talented local artists. The space and number of rooms of art always astounds our visitors. This Gallery is a co-operative so each day a different artist runs the Gallery. Often artists can be found painting in the Gallery. The artwork is changed regularly so come back often to discover new art. 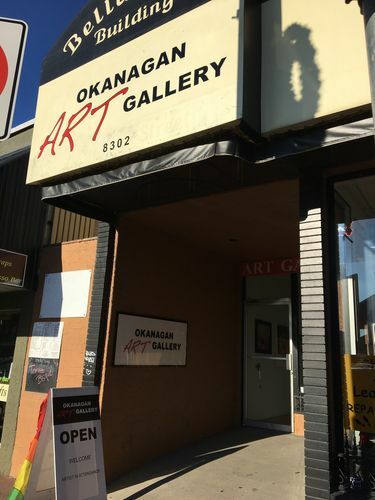 Be sure to follow us on our website (www.okanaganartgallery.ca) or Facebook (www.Facebook.com/okanaganartgallery/) for updates on events, workshops and courses. Talented artists, photographers and sculptors. Each room has a skylight bringing in wonderful natural light.